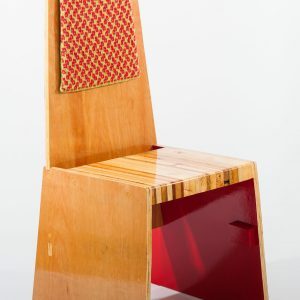 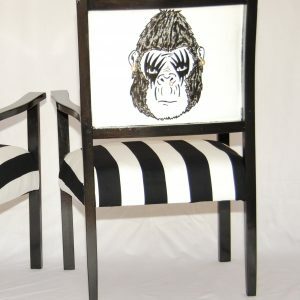 Our first set of dining chairs is now available. 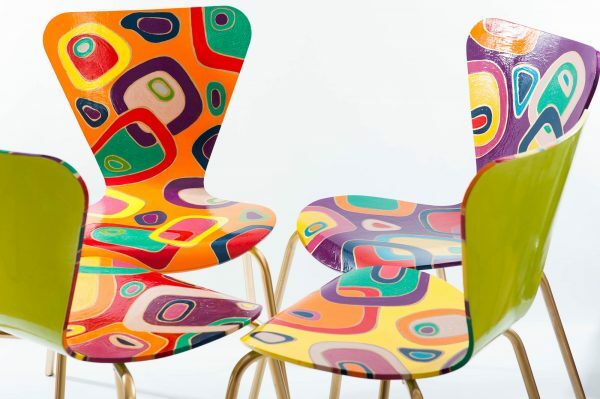 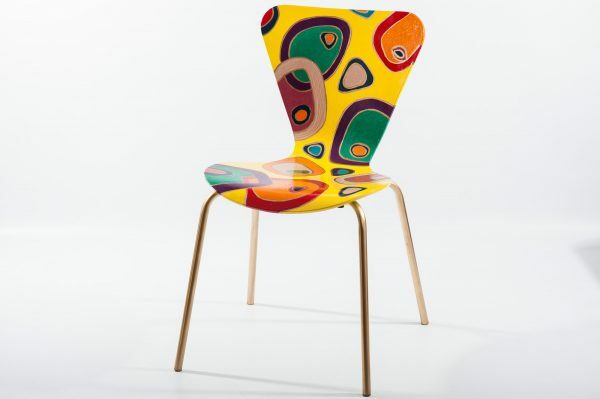 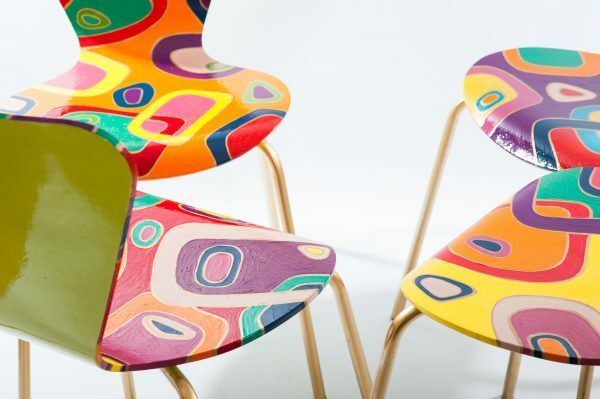 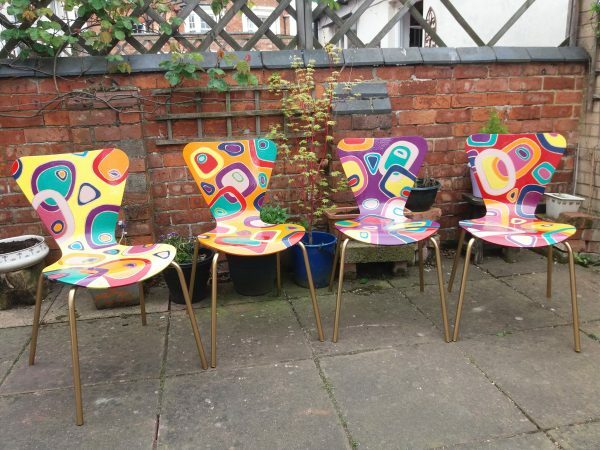 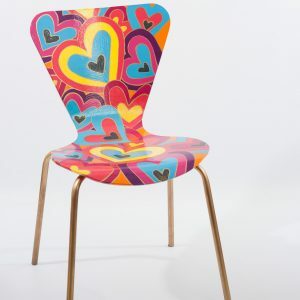 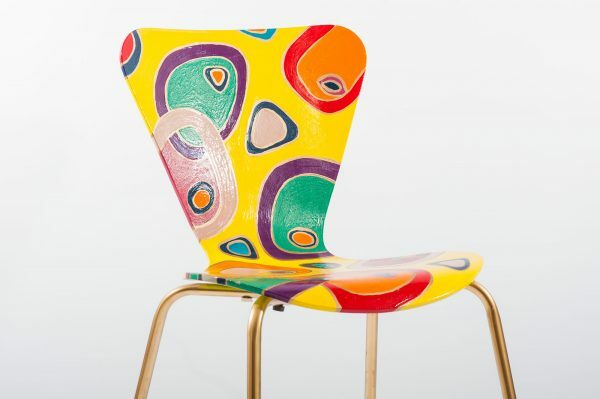 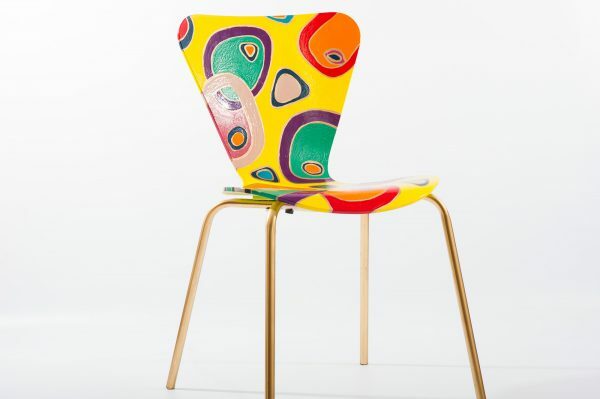 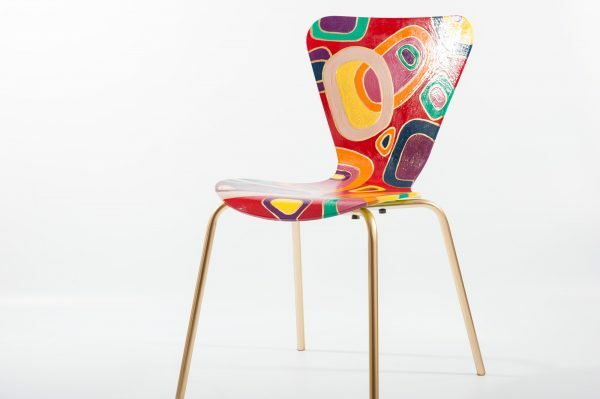 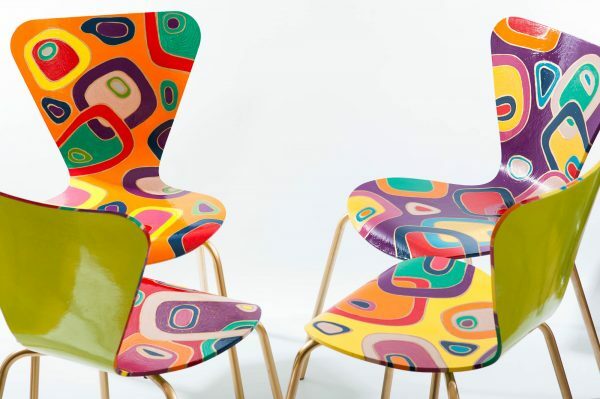 This set of chairs is collectively themed while each one is still unique with the hand-painted artwork. All are finished in high gloss and can be wiped down with warm water and detergent (no abrasives). 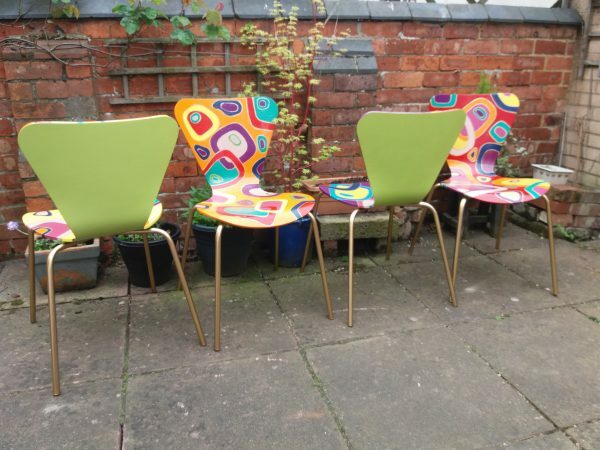 Available to buy and priced individually. 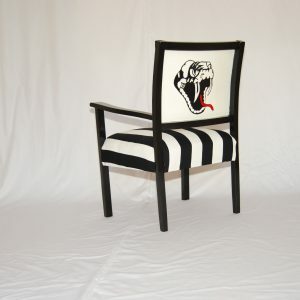 If you would like something similar, but unique to you, please contact us to discuss your requirements.